Just received my Microsoft Surface Pro 3, Intel i7, 8GB Memory, 512GB storage. The combination of “FN”+”Caps Lock” keys change the settings of the functions like F5, F6 and etc. 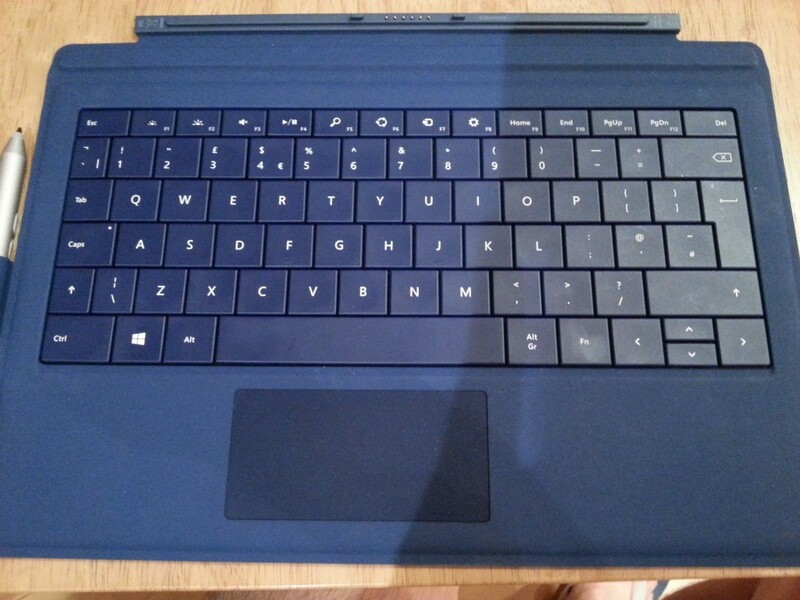 Microsoft has enlarged the size of the mouse touch pad in the Surface 3 than the previous versions. There is no “insert” key, and there is no way to use any combination to type it. I have also tried some key mapping software, none of them works. The “Enter” key is very narrow, you can easily mistype it by hitting the “#” key.